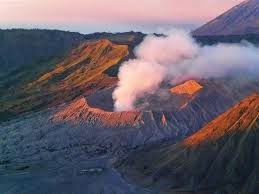 For only adventure lovers ..
Do you have the ability to climb to the crater of a volcano? 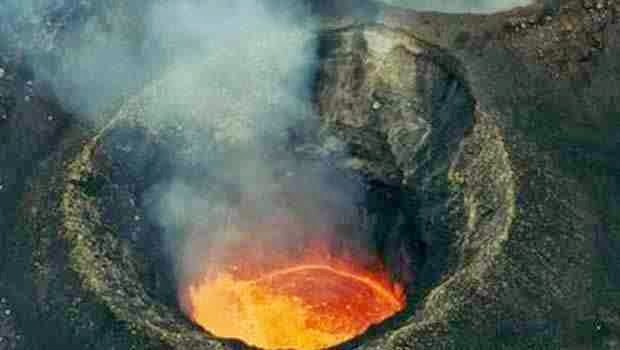 Do you bear that , if all News and geological inquiries confirms that it will not erupting? 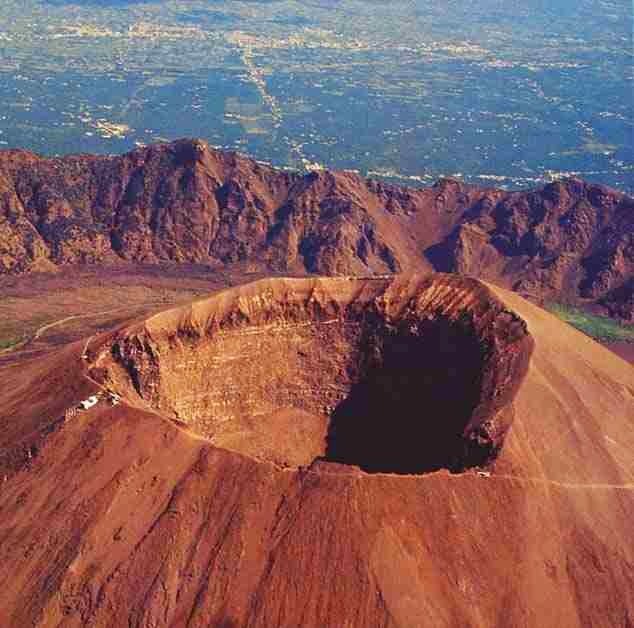 If you love adventure, you will be able to tour inside the volcano, so you are invited to visit eight volcanoes around the world. 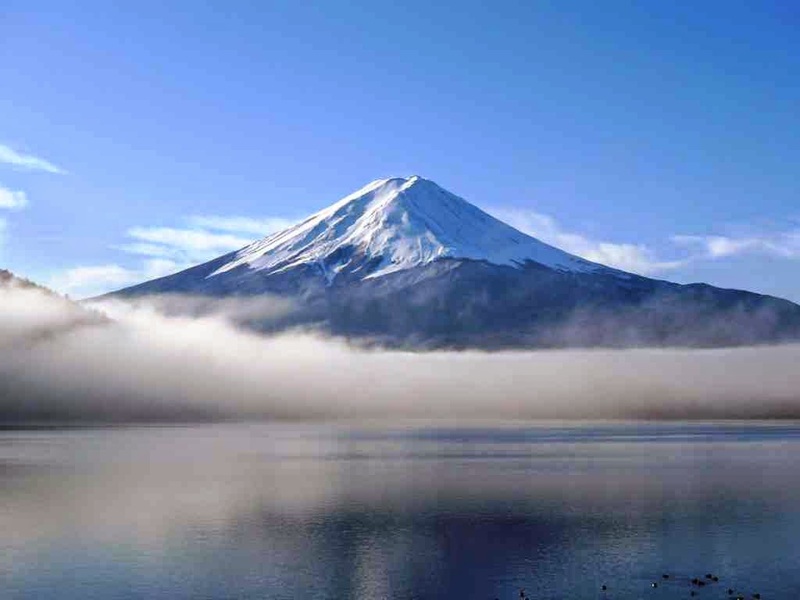 The Summit of Mount Fuji, the highest peak in Japan, despite its appearance, which suggests the calm, the Mount Fuji remains one of the many active volcanoes in Japan. Despite this ,the mountain today is a favorite of tourists and climbing enthusiasts from around the country, who come to visit the Summit of this mountain covered with snow, which is surrounded by five lakes with stunning views. Thrihnukagigur volcano is located a distance of about 30 km from Reykjavik, capital of Iceland, this is the only volcano in the world visitors can explore from the inside, because of the unique phenomenon of its kind, is that when the volcano subsiding ,the lava withdraws to down, so volcano becomes as a cave and underpass along the volcano, visitors descend at a depth of magma chamber from top to bottom by 400 feet, and you have to know that the guided tours depart four times a day and lasts from May to September. Mount Etna is the highest active volcano in Europe, rising about 3,326 m (910 ft), and is considered one of the most active volcanoes in the world, it is almost in a constant state of explosions. Tourists can take a tour of climbing to the Summit, or the cable car to the top of the mountain, and for those who prefer to keep a distance more secure, they have the option of riding the train around the base of the volcano. Pacaya volcano is one of Guatemala's 32 volcanoes most active, was in Continual eruption since 1965, despite not allowing tourists to visit the main crater, there is a road leading to the plateau nears the top of the volcano, visitors can reach the volcano either by walking or horseback riding with a guided tour. Kilauea Volcano is located in Hawaii National Park, is one of the most active volcanoes in the world erupts continually since 1983, and produces between 250,000 and 650,000 cubic meters of lava per day, for a clear view of the volcano, visit Jaggar Museum or picnic areas , which visitors can see live lava, Hawaii tourism authority provides a new service for tourists to explore the volcano through the boat accommodates up to 24 people.The park is open 24 hours a day throughout the year. Mount Vesuvius is a volcanic mountain located east of Naples, is the only active volcanic mountain in Europe and the most famous in the world, the first revolution was in the year 79 BC, and lasted for 16 years, occurred during this period violent explosions resulting in rashes volcanic covered the neighboring cities of Pompeii and Herculaneum , Mount Vesuvius volcano erupted around 36 times, and now visitors can take a tour to the Summit, where they can discover the historic lava fossils which formed a historical events over the ages. Mount bromo is located in "Sand Sea " , a nature reserve in East Java area, and represents one of the most visited tourist attractions in Indonesia, not only for being a tourist Park, but for being a place of Kasada Festival , where the locals meet in to appease the mountain gods, to reach The volcano, tourists must either walk or horseback riding, and as long as the volcano's activity is low, visitors can climbing stairs to the rim of the crater in an attempt to reach the highest peak of the mountain, sunrise on the Summit not to be missed. Yasur is a volcanic mountain located on the island of Tanna in the South Pacific, the known by constant eruptions, when erupts the volcanic magma rushes from the volcano's crater , and depending on the level of volcanic activity, visitors can reach the edge of the crater with a guide or handbook.